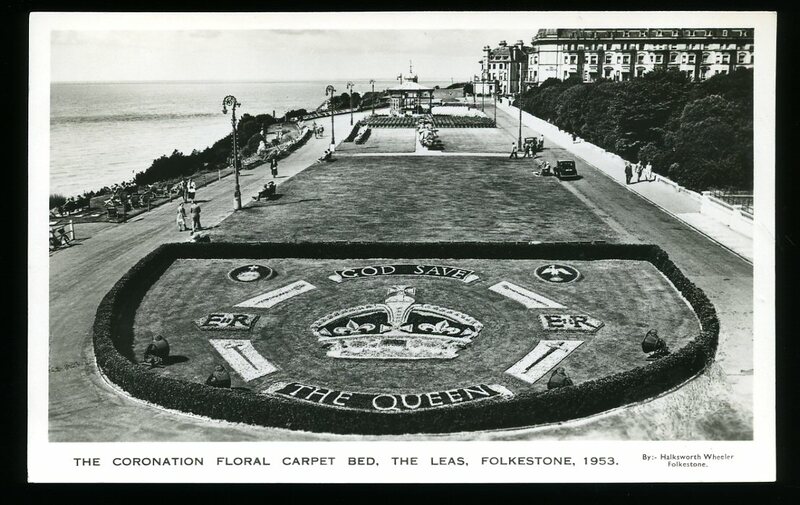 Some Aspects of the Natural History of the Folkestone District Published to Mark the Centenary of the Folkestone Natural History Society Founded 4th April 1868. 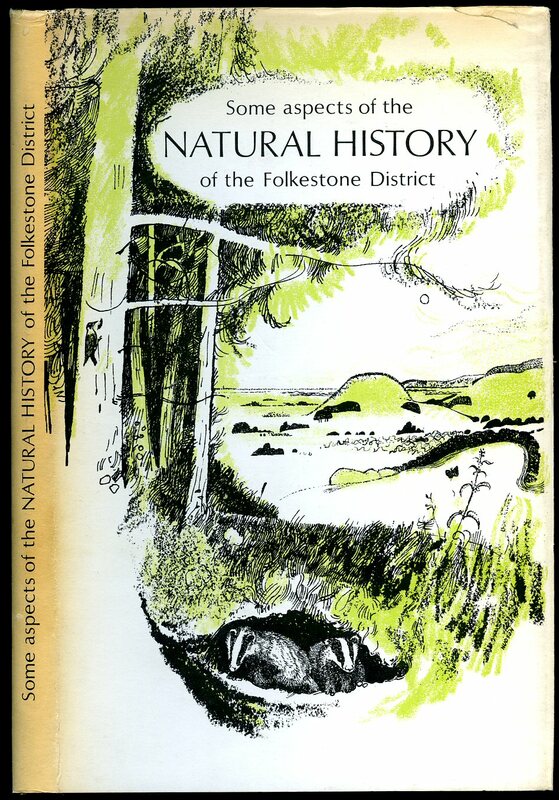 Published by Folkestone Natural History Society First Edition 1968. 1968. First edition hard back publisher's original apple green cloth covers, gilt stamping to spine. 8vo 9'' x 6'' 102 printed pages of text with two colour plates [one by Rowland Hilder], and monochrome photographic illustrations, woodcuts, and sketch maps. Fine condition book in near Fine condition dust wrapper with tiny closed nick to upper panel, not priced. Dust wrapper protected. Member of the P.B.F.A. 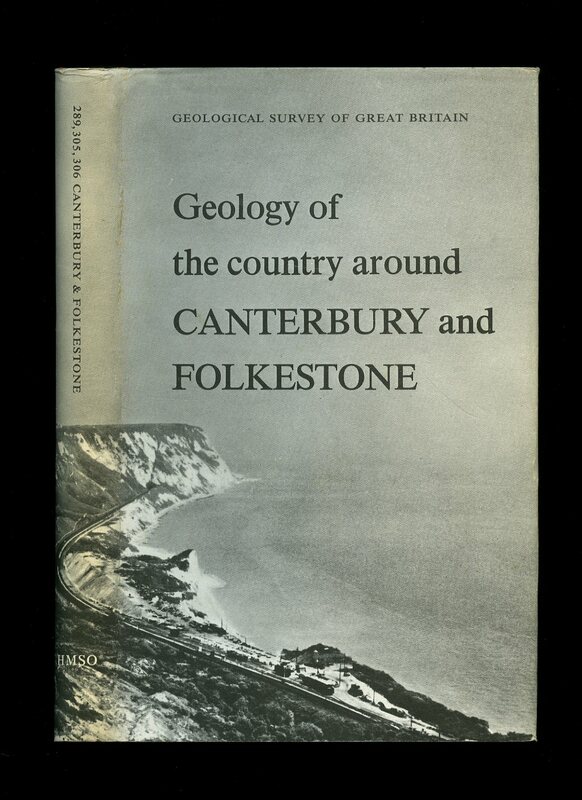 Published by Geographia Ltd., 63 Fleet Street, London April 1967. London 1967. Publisher's original card covers. 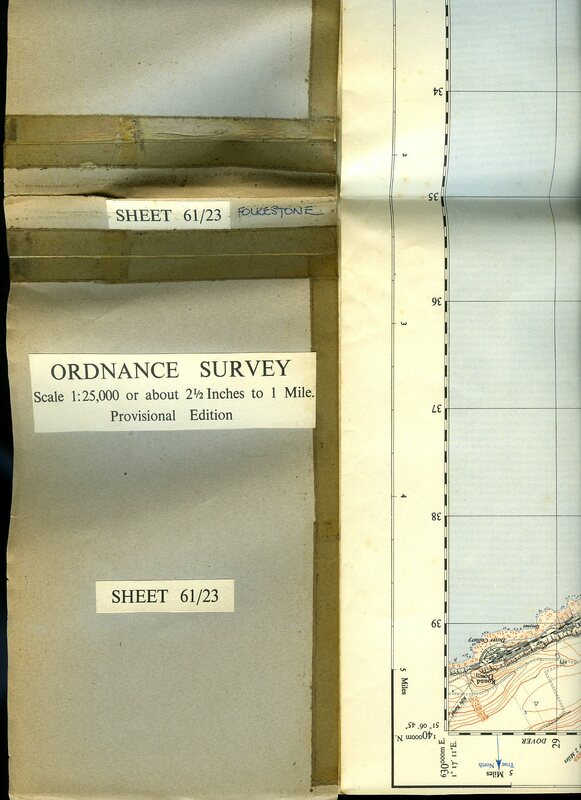 Fold-out map. In Very Good clean condition with light rubbing to the edges of the card covers and a couple of small red pen circle marks to the map. Member of the P.B.F.A. 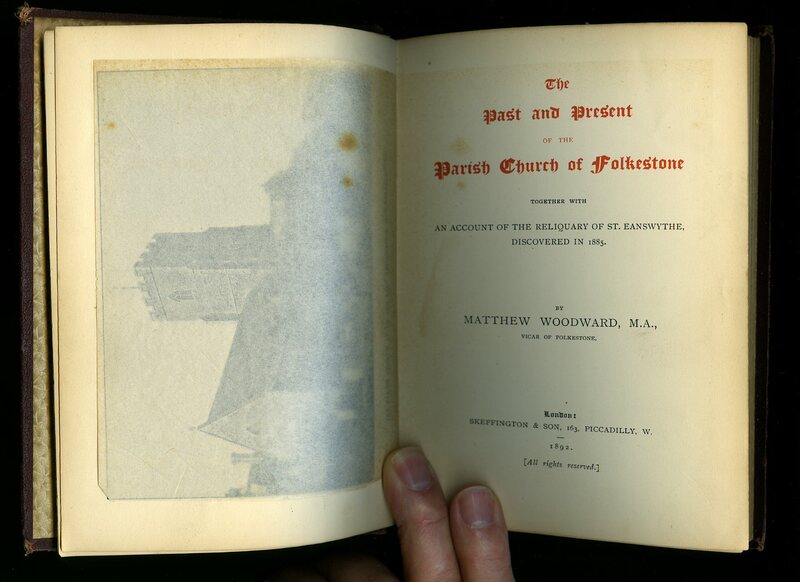 The Past and Present of The Parish Church of Folkestone; Together with an Account of the Reliquary of St. Eanswythe, Discovered in 1885. Skeffington & Son, Piccadilly, London First edition 1892. 1892. First edition hard back publisher's original maroon cloth covers, gilt stamping to spine [oxidised] and upper panel. 8vo 8" x 5½" 138, 6 [pp]. Monochrome photographic illustrations. Cracking to inner hinge of upper joint, surface rubbing to spine tips and corners, small splash marks to spine. Member of the P.B.F.A. 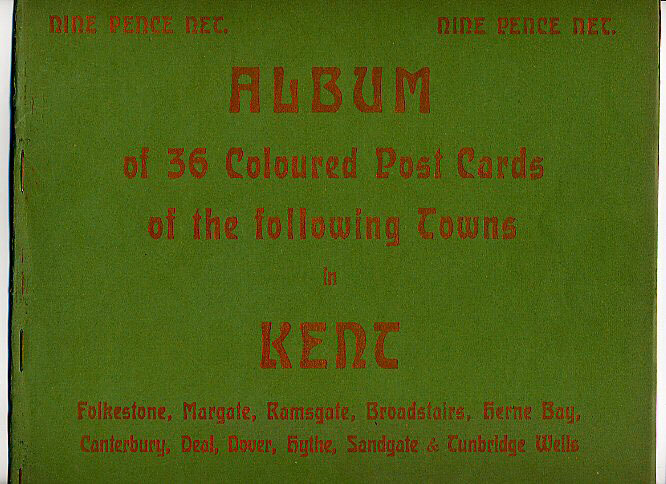 Published by Ordnance Survey Office Chessington, Surrey 1947. 1947. Colour fold-out paper map in 'Proof Copy' plain brown card wraps, white paper titles adhered to card front, tape to edges. Scale 1 : 25,000 or about 2½ inches to 1 mile. Member of the P.B.F.A. Printed in Germany for G. D. & D. L. circa 1900. Original stapled green card covers, gilt lettering to upper panel. Quarto 10½'' x 11¼'' 6 pp. Six per page perforated colour photographic illustrations. 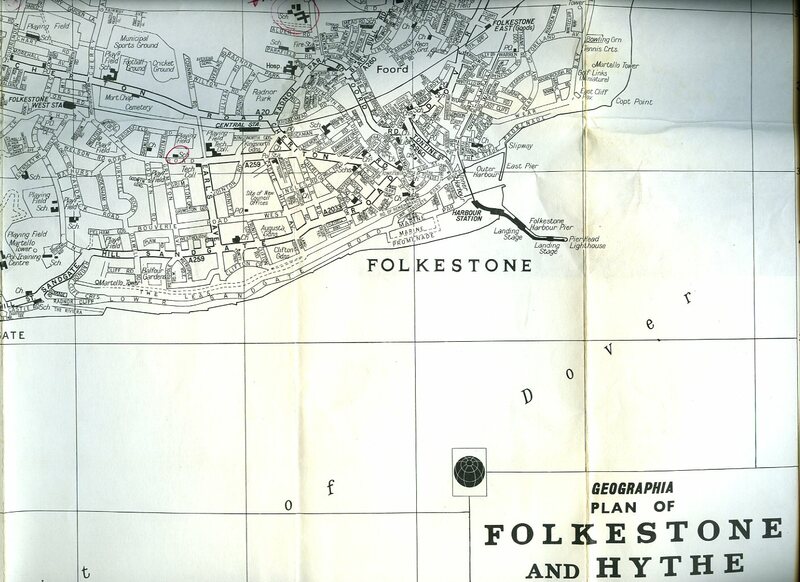 Scenes consist of: The Jetty Margate, Clock Tower Margate, Dane Park Margate, The Beach Margate, The Promenade Margate, The Gap Cliftonville, Pavilion and Beach Ramsgate, The Waterfall Ramsgate, Ramsgate Harbour, Ellington Park Ramsgate, Victoria Parade and Gardens Ramsgate, Lifeboat House Folkestone, Leas and Lift Folkestone, The Harbour Folkestone, Lower Sandgate Road Folkestone, The Beach Folkestone, Admiralty Pier Dover, Sea Front and Castle Dover, Promenade and Pier Broadstairs, Bleak House Broadstairs, North Foreland Lighthouse Broadstairs, Radnor Cliff Sandgate, The Pier Deal, Herne Bay Esplanade and others. Without any marks to the cards and in Very Good condition. Member of the P.B.F.A. Published by Arthur C. Fifield 44 Fleet Street, London 1906. 1906. Hard back binding in publisher's original navy cloth covers, gilt lettering to spine, crossed Union Jack and Tricolours flag's and white lettering to upper panel. 8vo 7½'' x 5¼'' 315, 4 [pp]. 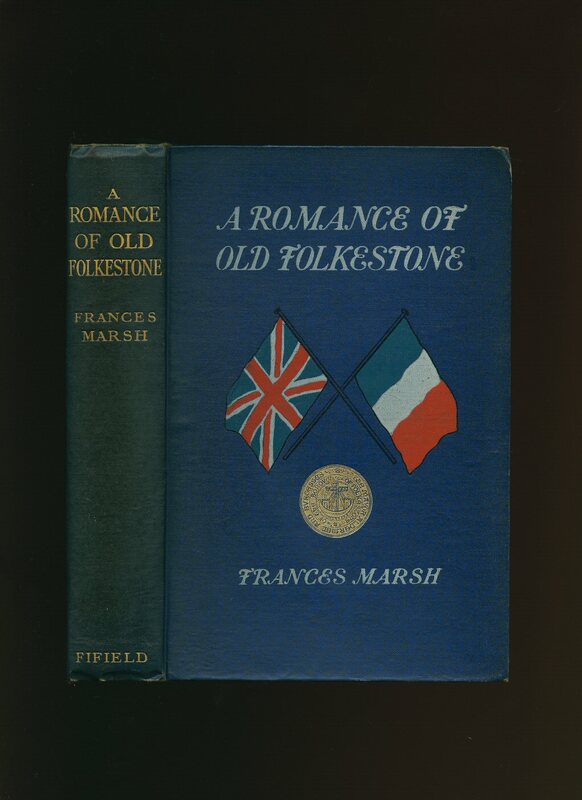 SIGNED presentation copy by the author to front end paper 'With compliments and pleasant memories from the author, Frances Marsh, June 22-28, Old Manor House, Upper Deal, Kent.' Heavy foxing to end papers, spine very slightly age darkened, corners and tips turned-in and in Very Good condition, binding firm. Member of the P.B.F.A. Published by Breedon Books Co. Ltd., 44 Friar Gate, Derby First Edition 2002. Derby 2002. 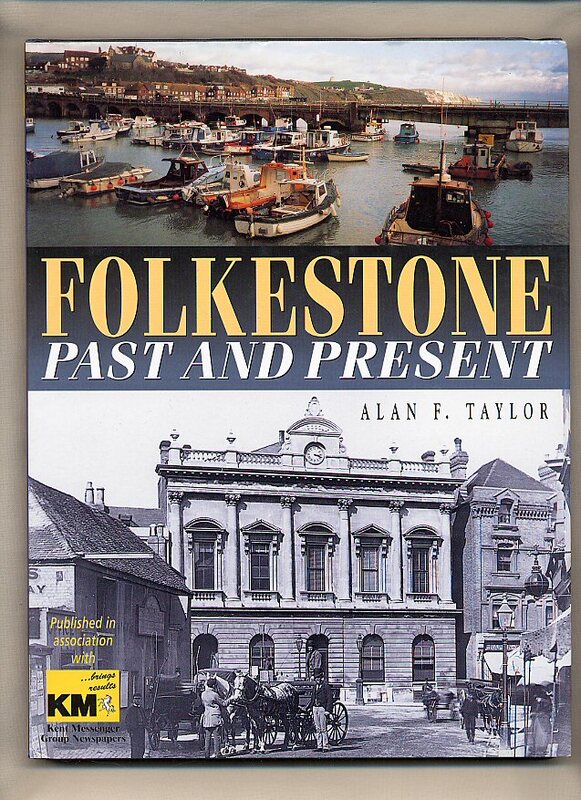 Published by Phillimore & Co. Ltd., Shopwyke Manor Barn, Chichester, West Sussex First Edition 1986. 1986. Published by Her Majesty's Stationery Office, London First Edition 1966. 1966. First edition hard back binding in publisher's original orange cloth covers, black lettering to the spine and the upper panel. 8vo 10'' x 6¼'' x, 337 [pp]. Monochrome illustrations, sketches and maps throughout. Fine condition book in Fine condition dust wrapper, not price clipped, unused new book. Dust wrapper supplied in archive acetate film protection, this is not adhered to the book or to the dust wrapper and can easily be removed should you so wish. Member of the P.B.F.A. 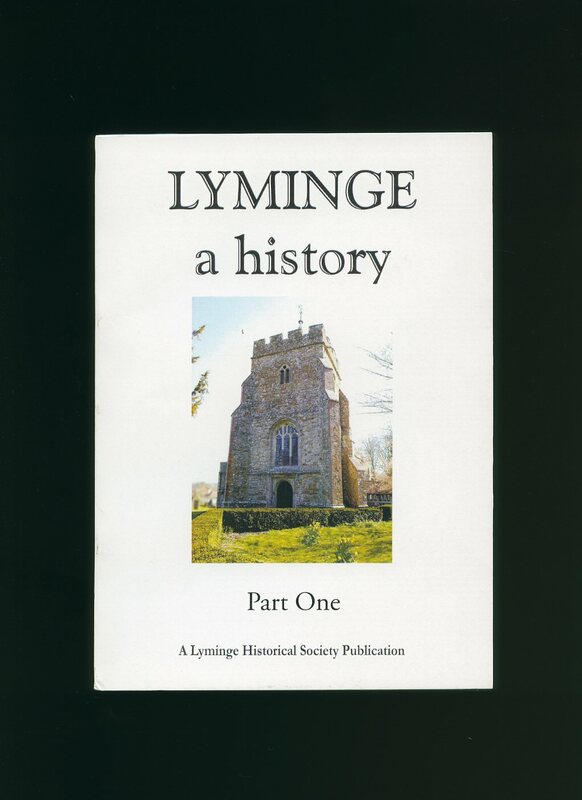 Published on Behalf of Lyminge Historical Society by History Research, Ashton Lodge, Church Road, Lyminge, Folkestone, Kent 2012. Kent 2012. 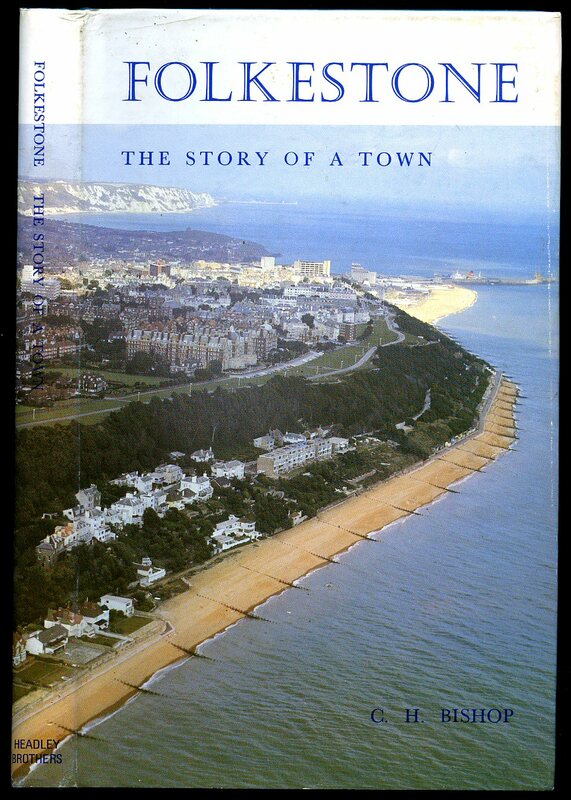 Published by Headley Brothers, The Invicta Press, Ashford, Kent 1982 Revised and Reprinted Edition. Ashford 1982. Hard back binding in publisher's original vivid sea blue covers, gilt title and author lettering to the spine, two gilt motifs to the front cover. 8vo. 9'' x 6''. ISBN 0900443103. Contains [xii] 162 printed pages of text with monochrome illustrations throughout. Fine condition book, in Fine condition dust wrapper, not price clipped. Dust wrapper supplied in archive acetate film protection, this protects and prolongs the life of the paper, it is not adhered to the book or to the dust wrapper. Member of the P.B.F.A. 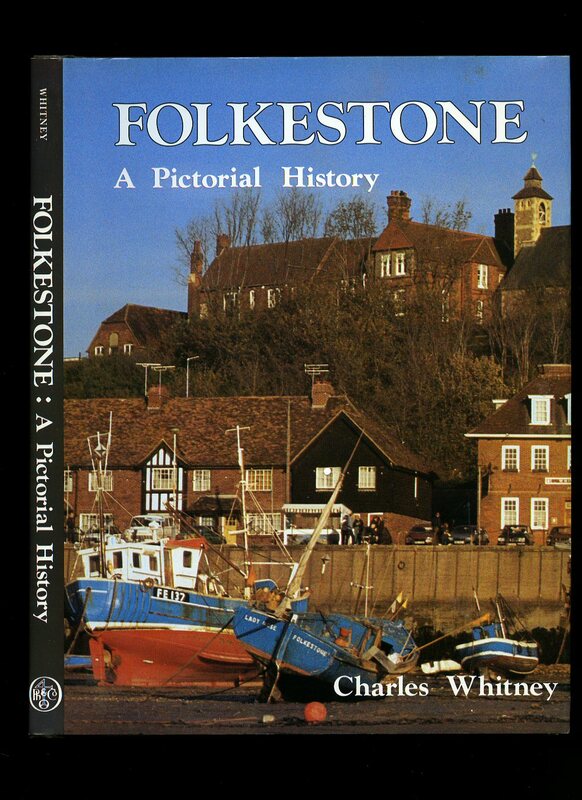 Published by Phillimore & Co. Ltd., Shopwyke Manor Barn, Chichester, West Sussex First Edition 1986. Chichester 1986. First edition hard back binding in publisher's original russet cloth covers, gilt lettering to the spine. Quarto 10½'' x 8¼'' ISBN 0850335965. Archive monochrome illustrations throughout. Hint of tanning to the closed page edges. Fine condition book in near Fine condition dust wrapper again with slight tanning of the paper to the edges of the inner flaps, not price clipped. Dust wrapper without any tears or chips supplied in archive acetate film protection, this is not adhered to the book or to the dust wrapper and can easily be removed should you so wish. 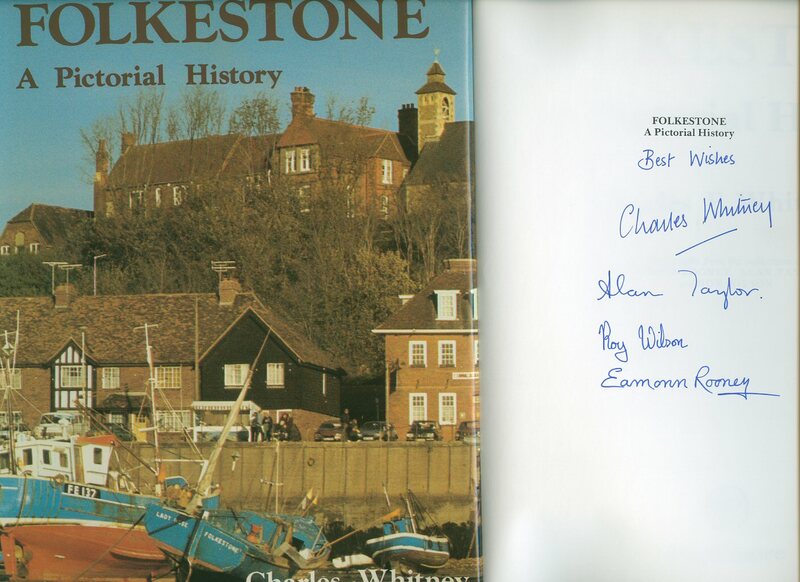 Not only is the book SIGNED by the author to the half-title page, it is also SIGNED by all three photographer's of the photographic material: Eamonn Rooney, Alan Taylor, and Roy Wilson. Member of the P.B.F.A. 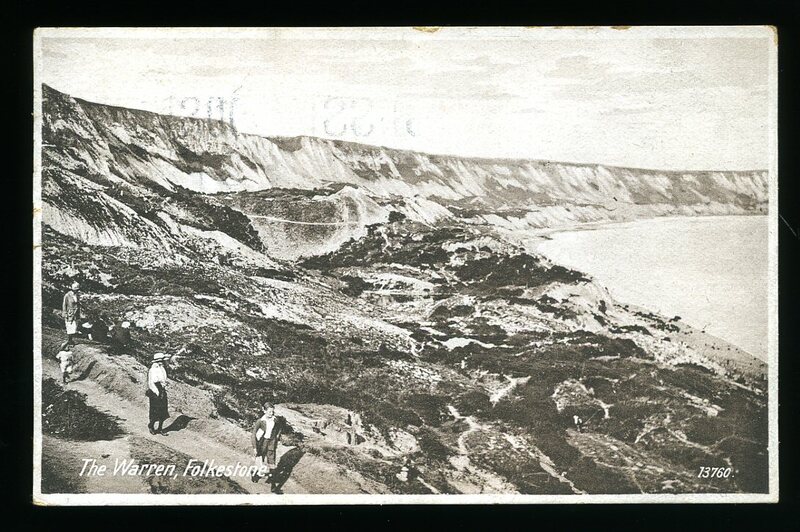 5½'' x 3½'' unused monochrome post card. In Very Good condition. Member of the P.B.F.A. Post Office Dated 1926. 1926. 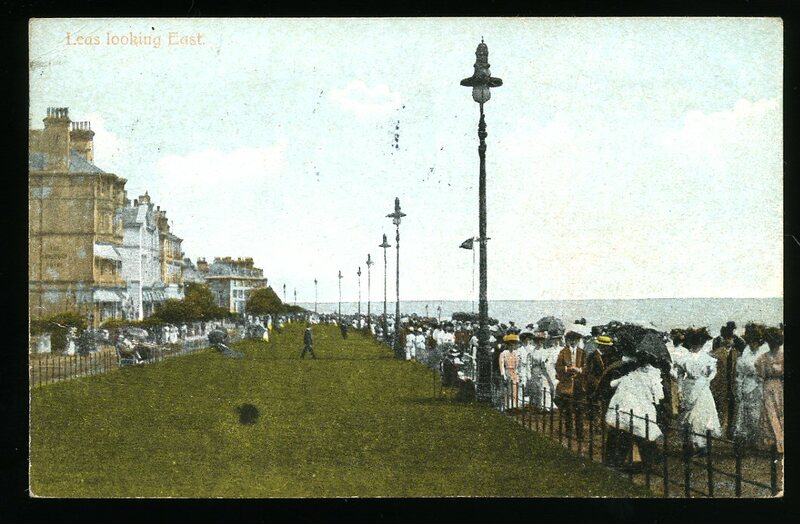 5½'' x 3½'' used monochrome post card. Post Office mark and date, stamp, address and personal message to the reverse. In Very Good condition. Member of the P.B.F.A.